SEO (Search Engine Optimization) is a vital component of inbound marketing, prioritizing a business's position in search engine results to ensure that consumers can find your goods and services easily. Given that there are six billion Google searches every day, the demand for SEO marketers is huge and growing. 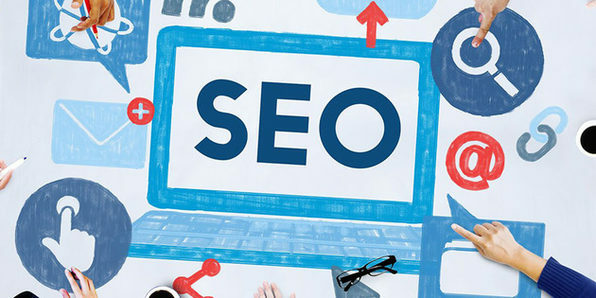 In this course, you'll get expert instruction in common and advanced SEO techniques that can make your resume shine and open up new, lucrative career opportunities.